Due to the ever increasing house prices, mortgage rates, and the stricter mortgage criteria, a lot of home-owners are now re-mortgaging their property in order to fund renovations and extensions, instead of moving home. 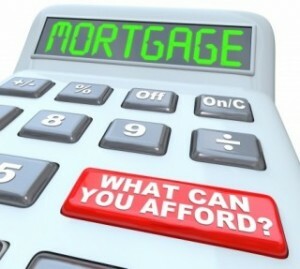 However, re-mortgaging can also pose the same risks as any other mortgage. Even those with high credit ratings might find themselves being refused a re-mortgage directly from a lender, especially if the amount required is very large, or if you have an unusual property. All of these factors pose a greater risk to any mortgage lender.